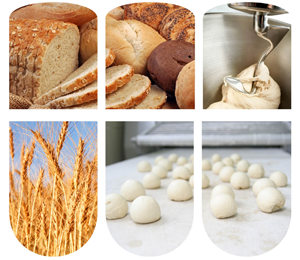 Whether you are a commercial bakery that manufactures wet or dry products or a combination of both, a comprehensive food safety program is vital in controlling pathogens, extending shelf life, and increasing profitability in your operation. Our customers range in size of their operations, and in scope of what they manufacture. Some are highly automated and others not, but they all have the same common denominator. They want an effective HACCP-based food safety program that follows the principles of the Global Food Safety Initiative. Our BrandGuard Food Safety Program is designed to protect your brands, your customers and your company profitability while at the same time providing you with sustainable solutions.